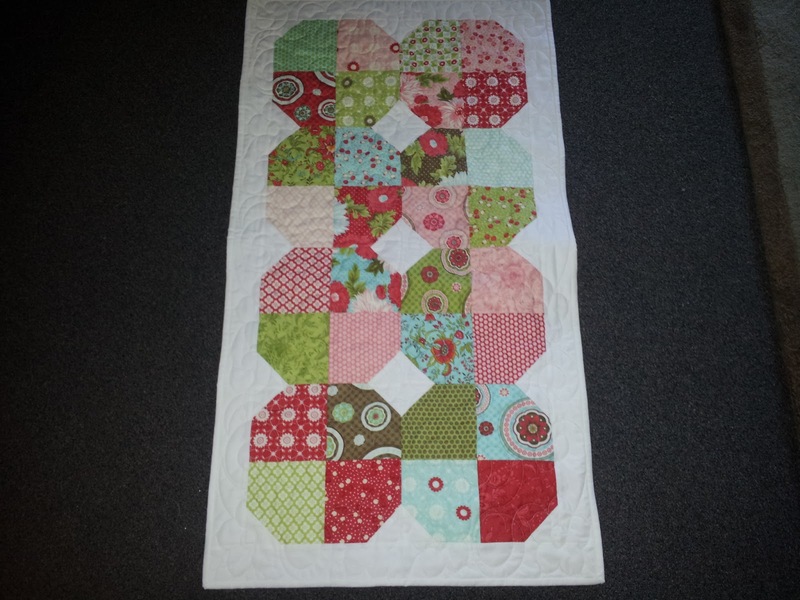 Last night I joined in FNWF I had binding to sew down on my table runner. My New tags look great. Table runner finished this for me, it is called snow ball sparkle. That was a great night, love your tags & the table runner. Take care Rose! 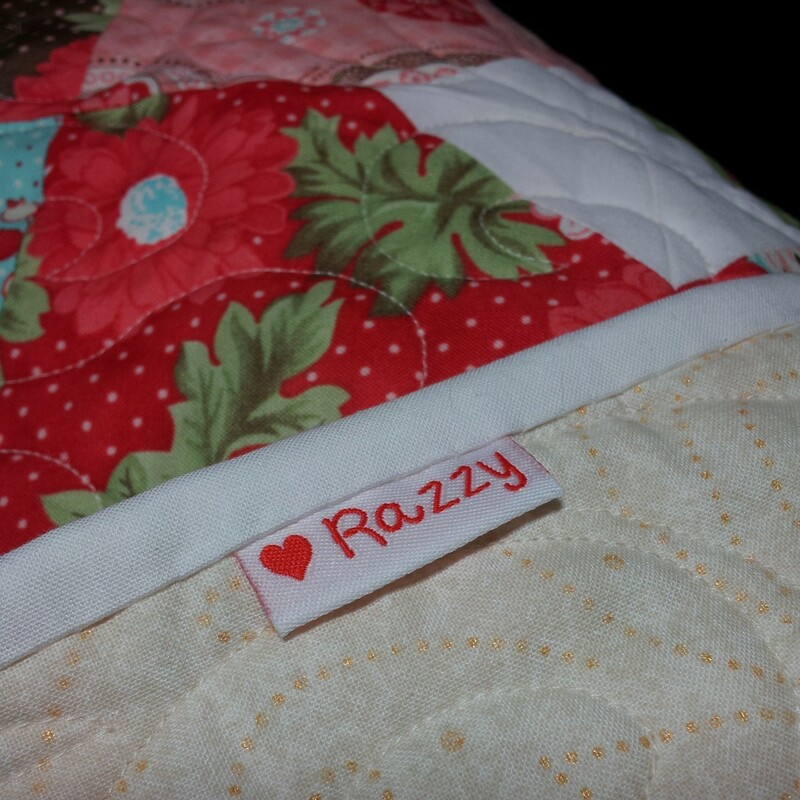 Great projects Razzy love the tags..
Well done Razzy, love your table runner...... very cute tag too. Your tags look fabulous. Love the table runner too. 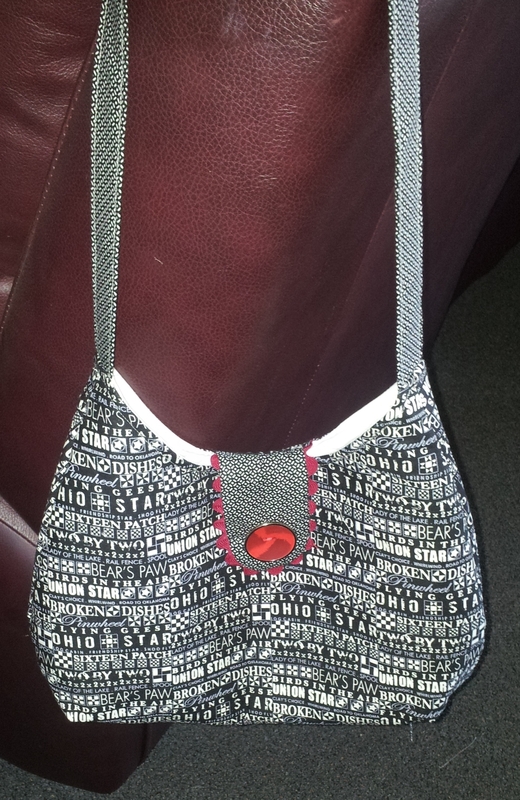 Great work Roseanne - love your labels - how cute. Love the runner and the tags. What a great idea. So simple but so clever. Your tags are great Razzy, beautiful projects. You have been busy. Lovely work and the labels are cute. Great finishes, you do beautiful work. Love your label. Great finishes and love the tags! Well done!